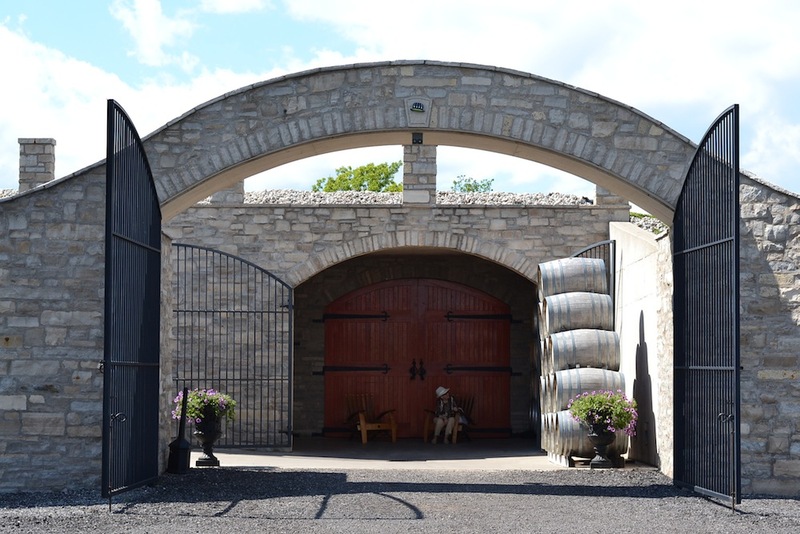 A relatively new addition to the growing number of fine wineries in the Niagara region, Megalomaniac certainly has pride of place with it’s expansive view of Lake Ontario. 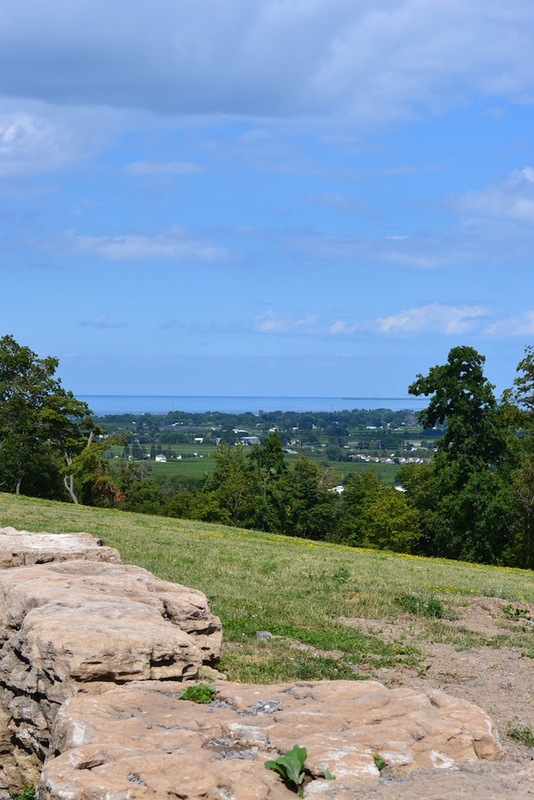 It sits on the highest vantage point of the Niagara Escarpment. 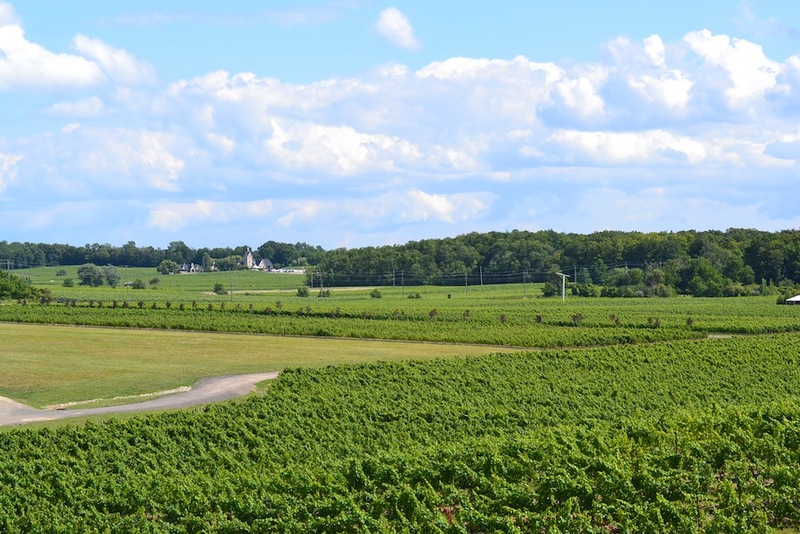 With a vineyard encompassing 110 acres of prime land on what is referred to as the Upper Bench, there will obviously be no shortage of grape (if Mother Nature smiles). It was mentioned to me that September makes the year; if it is hot and dry, and that sufficient rains during the preceding summer set the stage for excellence. 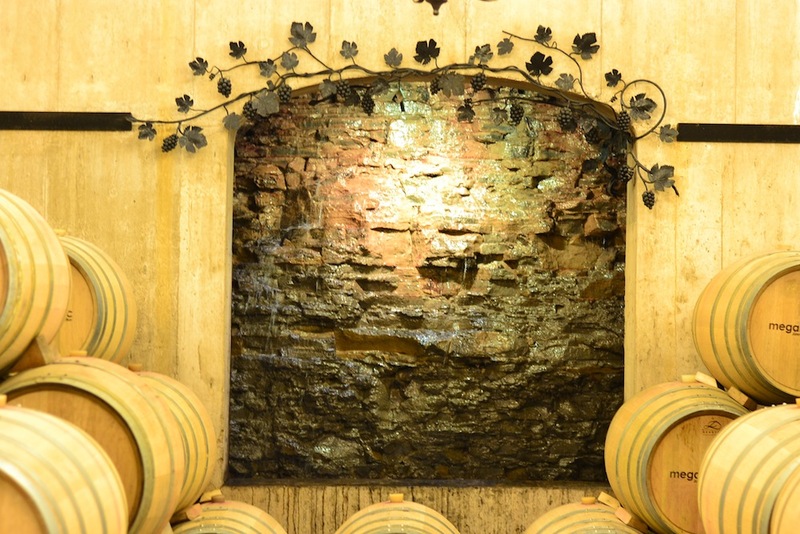 The cellar itself is just that… cut into the rock of the escarpment. The owner (John Howard) had the foresight to feature the rock face within the finished walls and, in my opinion, makes a very nice touch indeed. In the future, the tasting area will be in a large establishment yet to be built on top of the cellar, but for now one may do their tasting in this cool underground area (as I did the Sunday just past). Hope you enjoyed the tour. Cheers. 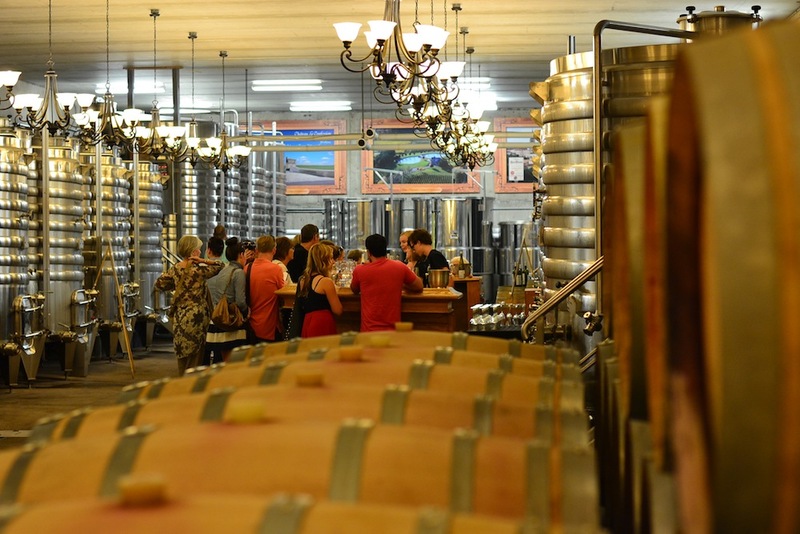 This entry was posted in Photography, Writing and tagged 18-55mm, art, Niagara, nikon D3100, photo, Vineland, Winery. Bookmark the permalink.